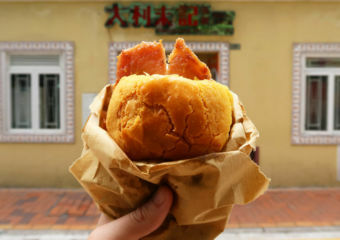 Macau has been recognized by UNESCO for its 400-year-old Macanese culinary legacy and emerging status as one of Asia’s leading culinary destinations. With its varied offerings of world cuisines, it is no surprise it is becoming a really great city for foodies. There is Portuguese, Italian, Thai, Indian and even Korean and Taiwanese. However and as the proverb says, “when in Rome, do as the Romans do”, so here are 10 must-try dishes in Macau! Minchi’s is the ultimate local Macau food. It’s basically a mesh of minced beef, soy sauce, sugar and spices with a dish of steamed rice and fried potato cubes on the side. The name originated from the English expression “to mince” (the meat) and probably came over from Hong Kong locals. The dish became quite popular, especially among youngsters. 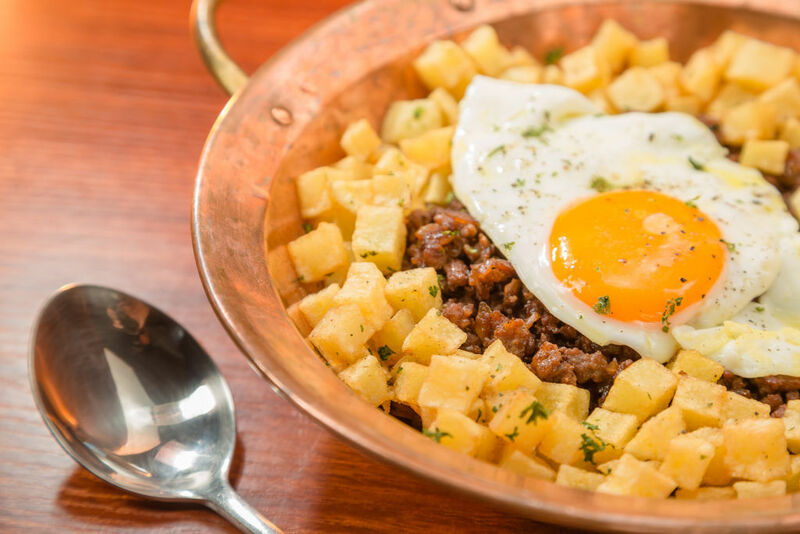 The Confraria de Gastronomia Macaense (The Macanese Gastronomy Brotherhood) has 17 official recipes for minchi, and they are all be great! To find the best minchi in town, see our recommendations here. 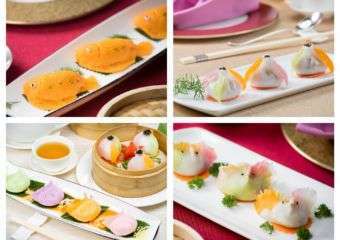 Don’t get Yum Cha and Dim Sum mixed up – they are actually the same thing, just served at different times. 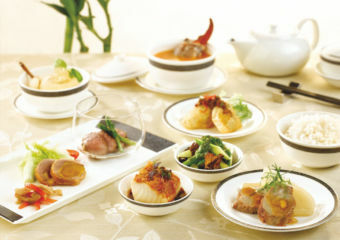 Dim Sum is a Cantonese style brunch generally served from early morning to lunchtime. The latter is served in for lunch or dinner and includes steamed dumplings, noodles, rice, BBQ pork and roasted duck. Dim Sum is also one of the best things about living in Asia, if you enjoy Chinese food. With its origins in the South of China (Guangdong, Guangxi, Hong Kong and Macau), the elements of this cuisine are exquisite in their making. There’s attention to details and a lot of things to think about, including fresh ingredients, seasoning, boiling time and more. Dim Sum can already be found all around the world, but there’s really nothing better than tasting it where the masters are. 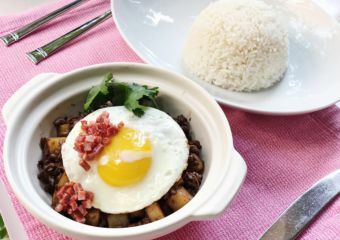 Here is a list of great places to grab some if you have the feels for Cantonese brunch! This one is a leading Chinese dessert. 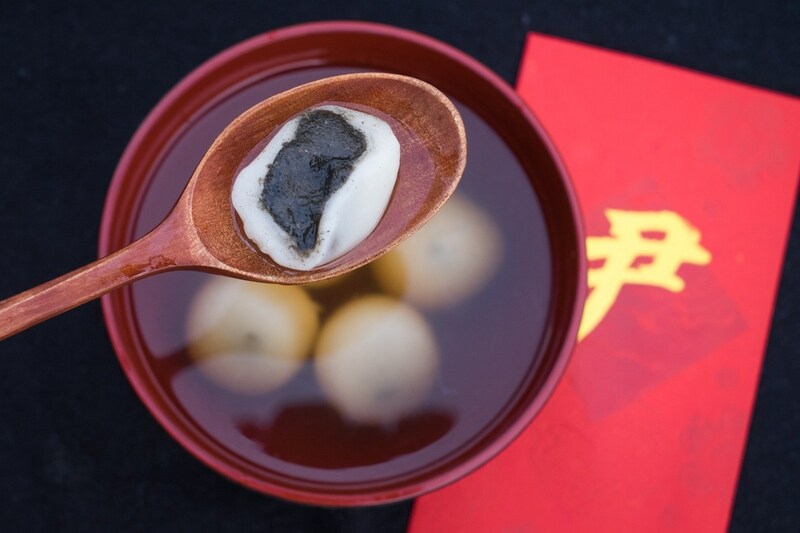 It’s basically soft balls with a filling that is usually black sesame, but can also be peanut, red bean and are amazing! Some places serve them inside a sweet watery broth, others with a thick soup, and most common is a lovely fiery ginger soup. There are several shops selling these, but Noodle and Congee Corner Restaurant, in Grand Lisboa serve some of the best. These eggs are not actually 100-years-old as the English name says! They are actually just preserved in a special way. While some might find the black and translucent look offputting and the strong taste strange it is actually flavorsome and healthy once you get past this. 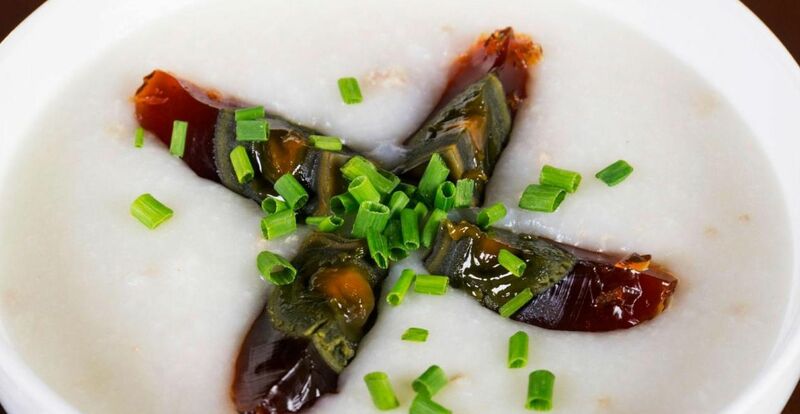 It’s best when its added to congee (Chinese-style rice porridge), a famous combination that is best eaten on a cold day. The eggs can be served as a starter or served as a side dish for noodles or some other dishes too. 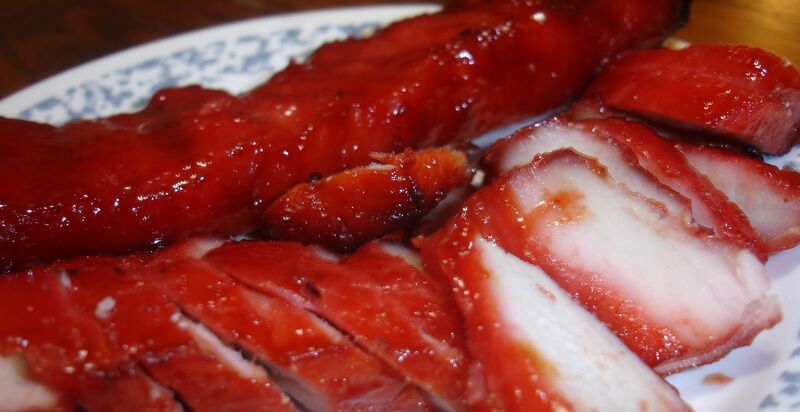 Char Siu is one that everyone loves – tasty barbecued pork served in slices and with a hint of honey. Usually served with steamed rice (Char Siu Fan), it’s quite a common dish, and there are several other restaurants in town serving this, along with other variations of meats, such as roasted duck, black soy chicken or roasted pork belly. Milk with cream might not sound that good, but you’ll surrender to the taste of this famous dessert. You can choose to have it warm or cold from the fridge and it’s available from many places. 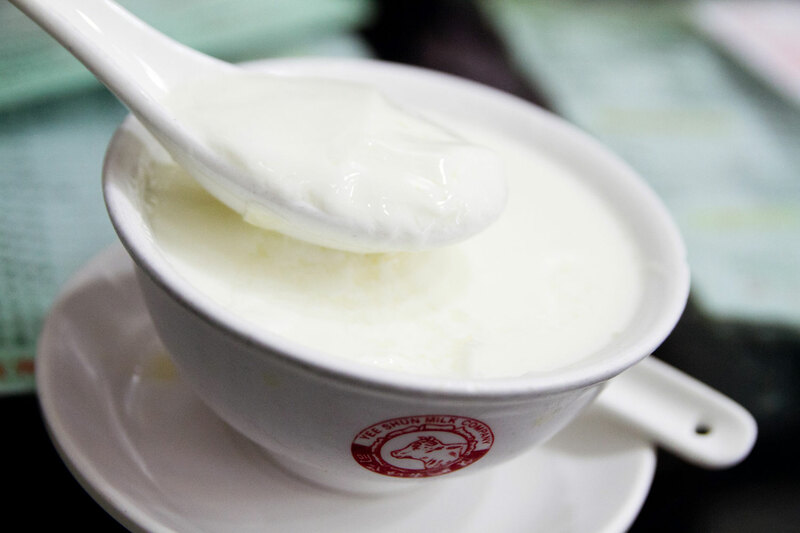 The most famous is from Yee Shun Dairy Company, who also serve banana milkshake and great egg sandwiches as well. 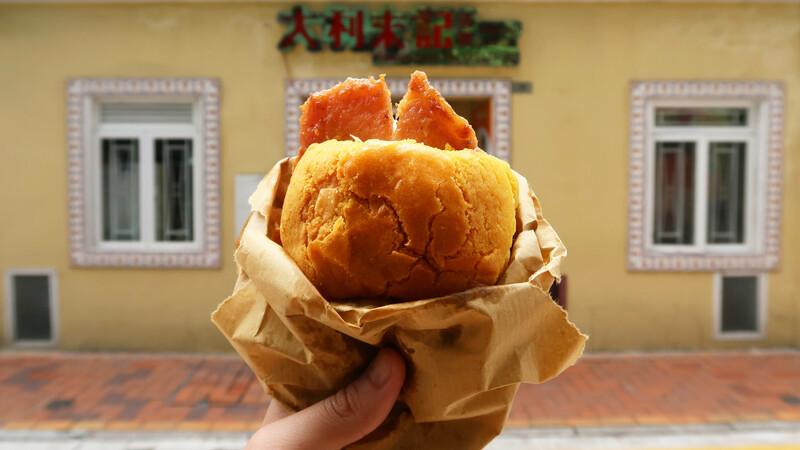 This is one of Macau’s most famous delicacies which can be found in several places around the city, but some do it better than others. Simply made of fresh bread and a slab of fried pork chop meat, this can be eaten at lunch, as a snack or dinner. Basically, anytime is a good time to try one of these! 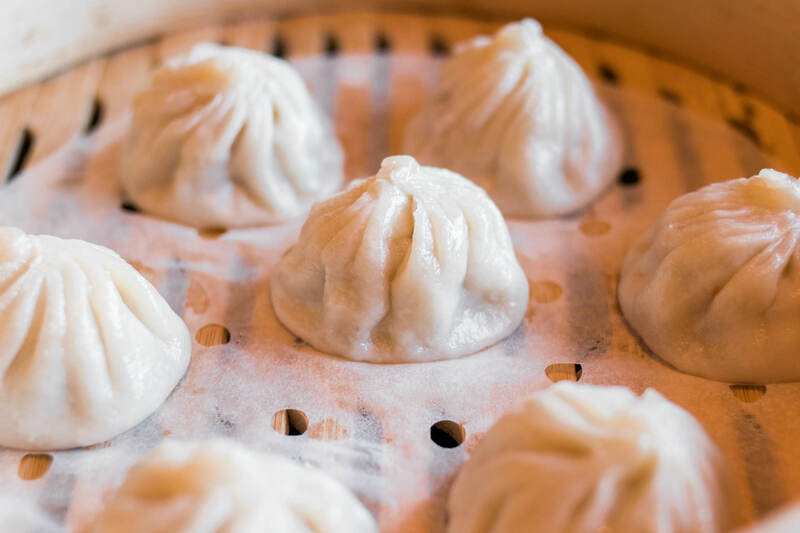 Check our favorite places for a Chu Pa Bao. Strangely enough, peanut butter does appear in Cantonese food, including in Macau. Here, street stalls serve waffles with peanut butter, topped with condensed milk. Make sure to leave some belly space to taste these, because they are amazing, especially when warm and fresh just out of the waffle maker! 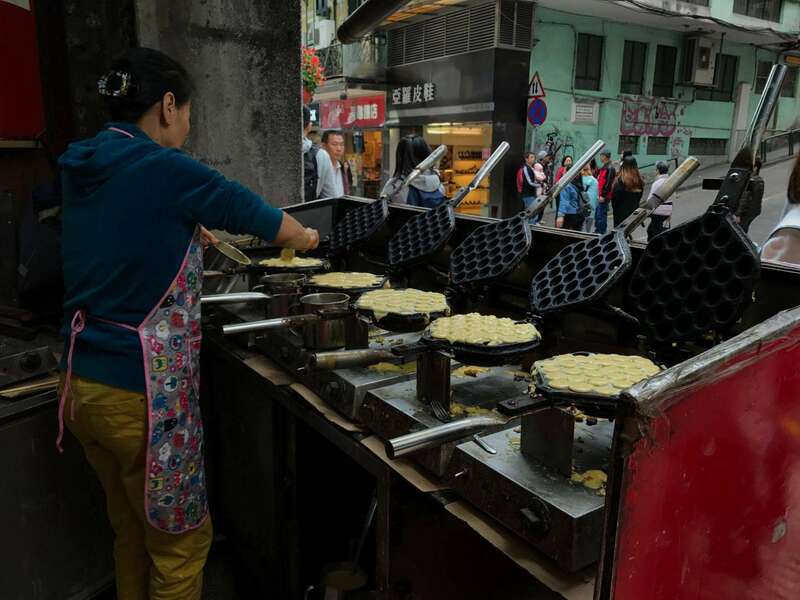 There are quite a few spots in Macau selling these famous waffles and they are affordable too. Out favorite us Hing Yi Waffle Stall. A typical dish from the Canton area, wonton noodle soup consists of small boiled shrimp dumplings (pronounced wonton in Cantonese), thin egg noodles and a hot tasty vegetable broth. 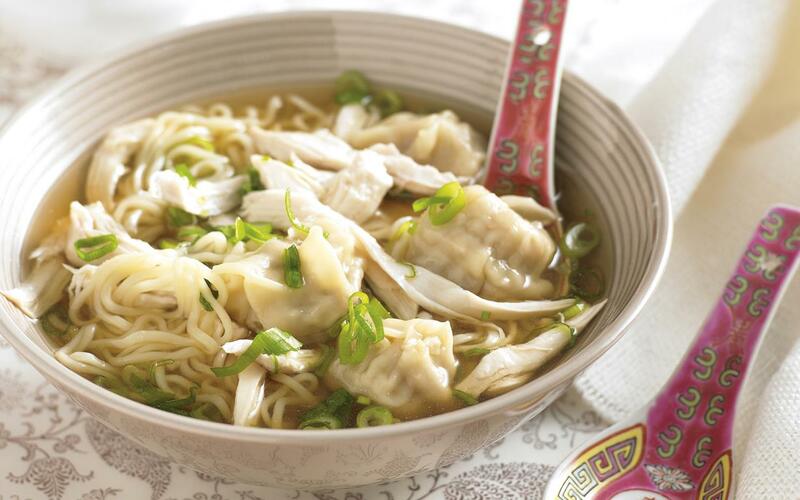 Perfect as a winter nightcap, a quick lunch or an afternoon bite, wonton noodle soup is always a go. Easy to eat, it’s difficult to find a place where this dish is mediocre because it’s always so simple and so good. 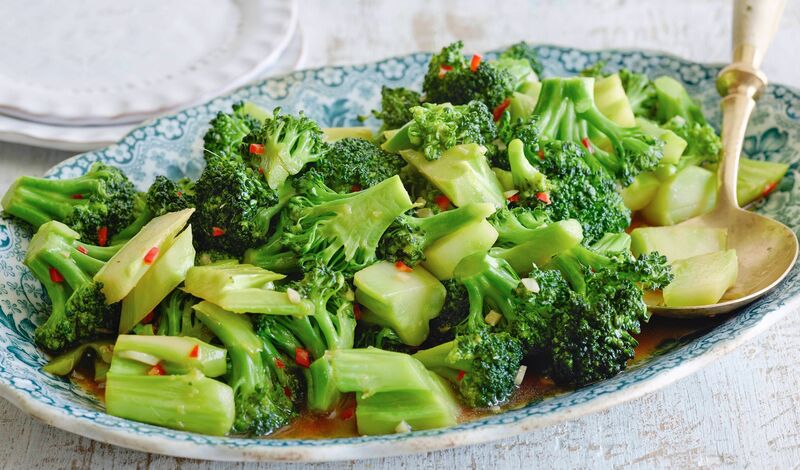 Chinese cuisine possibly has the tastiest and best-cooked vegetables in the world. It’s something about the method, preparation, ingredients and cooking time that makes them so tasty. The truth is that no one does vegetables like the Chinese! Broccoli, cabbage and bok choy are the easiest to find in any restaurant and they can be cooked in a multitude of ways. Give them a go, even if you are usually not a fan of veggies!